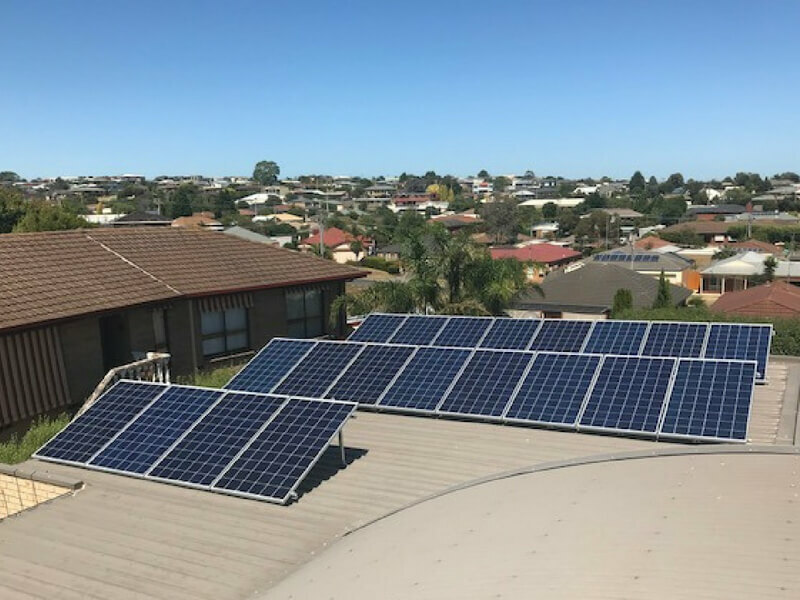 The client was looking to invest in a solar installation that would give them maximum benefit in the long-term. 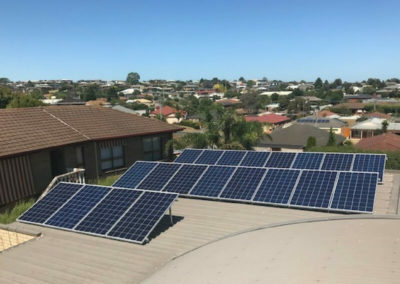 As part of that, they wanted to save electricity costs and feed energy back into the grid. 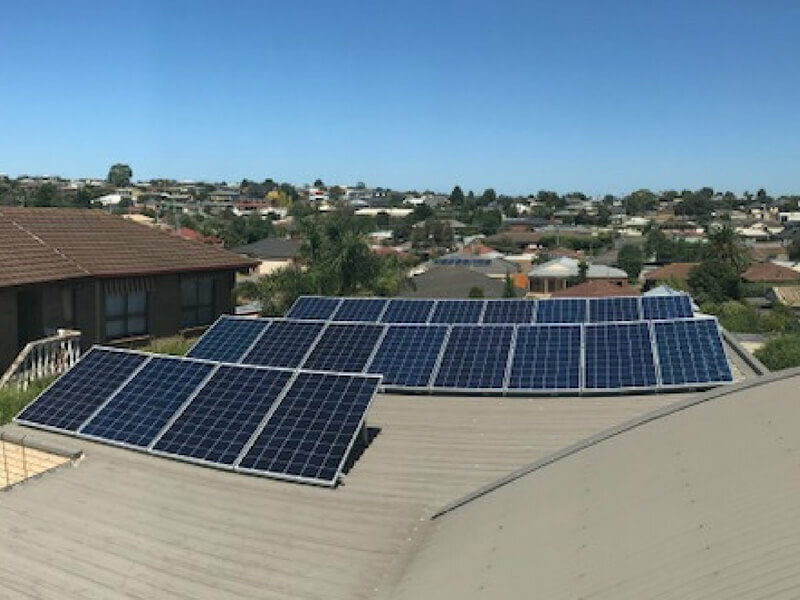 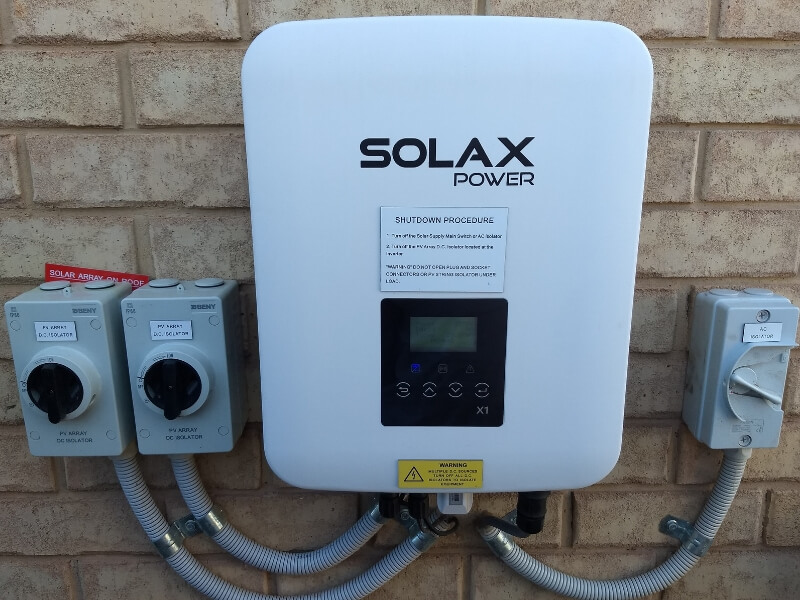 With only single-phase power to the property, we recommended a 5kw system. 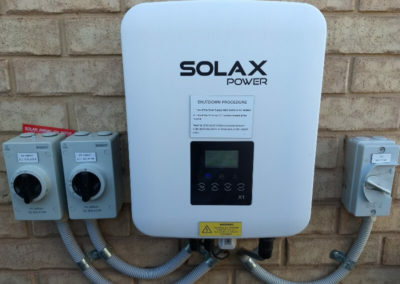 This included a Solax inverter and 20 x Risen solar panels. Install a solar system on your roof and start saving.